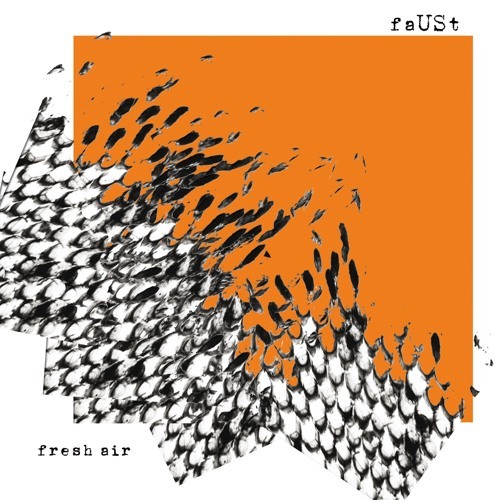 Preview of the upcoming faUSt album 'Fresh Air' which will be released on May 5th on CD / LP / Digital and in a limited edition: orange vinyl, bonus 7" single, vinyl booklet, gatefold sleeve. Ooops sorry, that isn't Faust, just gone back to the start, so don't know the titles - start off very good, shaking guitar riff is excellent! Very interesting, liking the electronica of "Hellion" - danke!